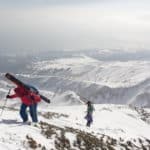 4-day packaged backcountry ski trip in the remote volcanic island of Rishiri in the Northern tip of Hokkaido, Japan, with a certified mountain guide. 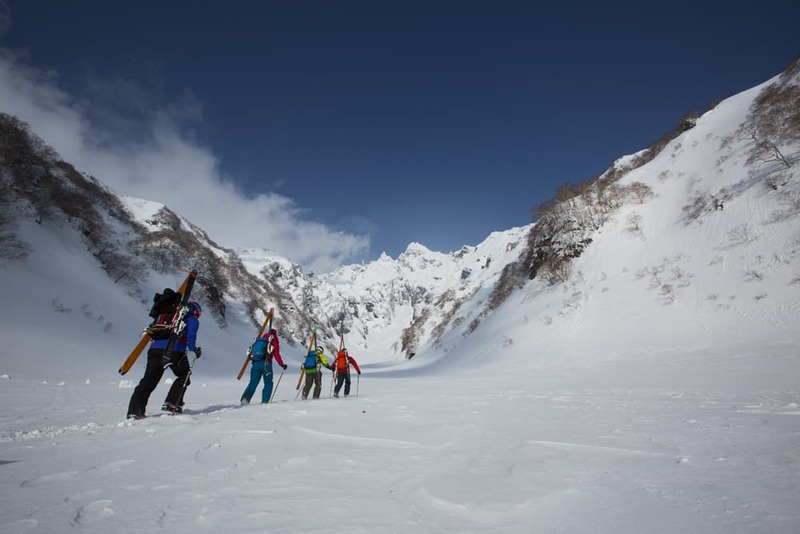 Join me on this 4-day off-the-beaten track ski adventure in Japan, and discover more about Japanese culture! 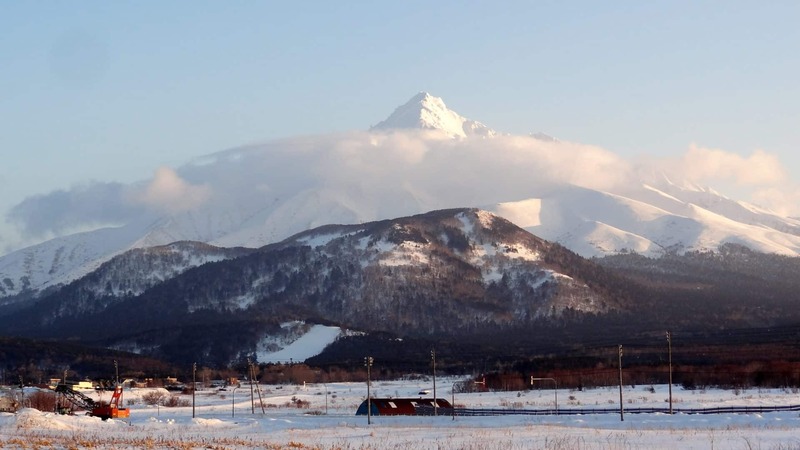 This is a trip to the small volcanic island of Rishiri, in the north of Hokkaido. 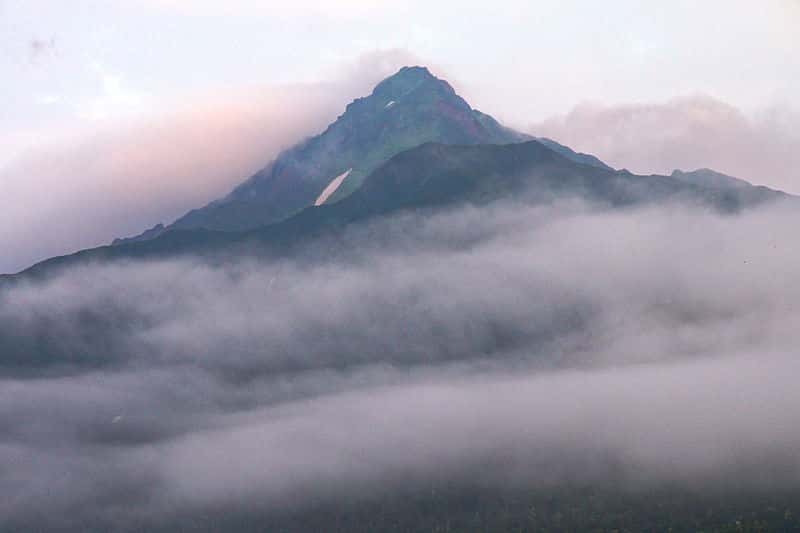 Mount Rishiri (1721 m) is a dormant volcano in the center of the island. 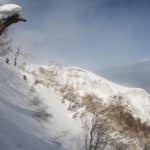 It’s also one of the top 100 mountains in Japan. 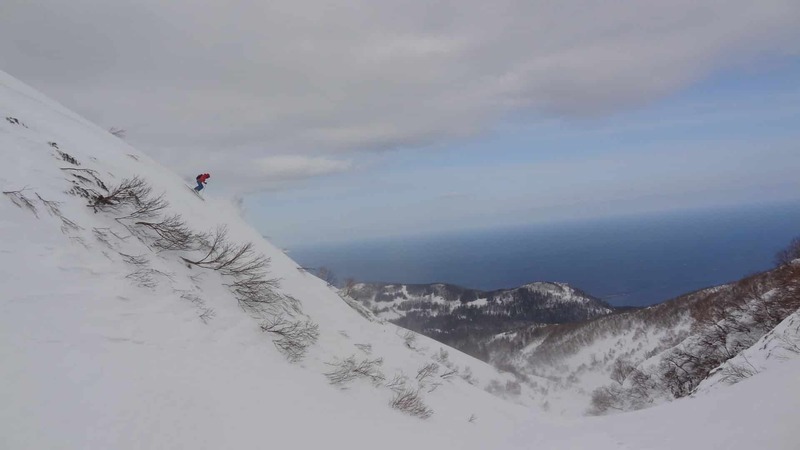 During this 4-day ski trip you’ll enjoy some exciting powder skiing, as well as sharing the local culture of the island. 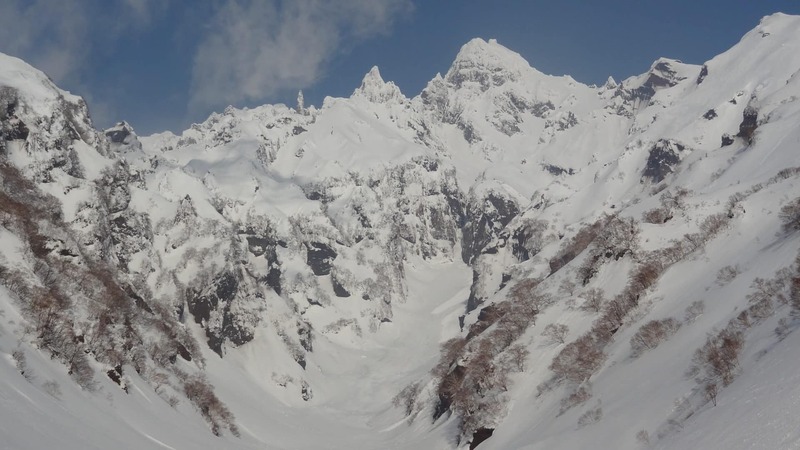 Besides, we will reach the summit of Mount Rishiri and ski from there! 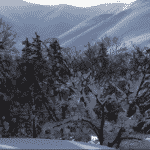 As regards the necessary skills, you should be able to ski even in spring sugary snow conditions. 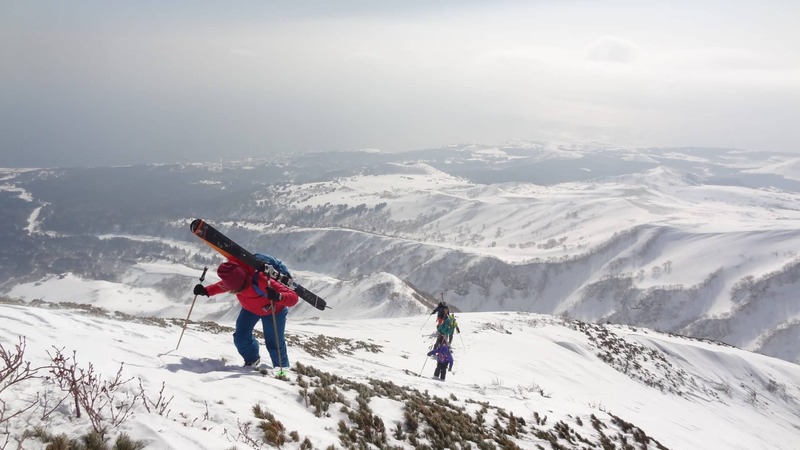 Furthermore, you should know hoy to put on crampons on ski boots and also do some hiking. 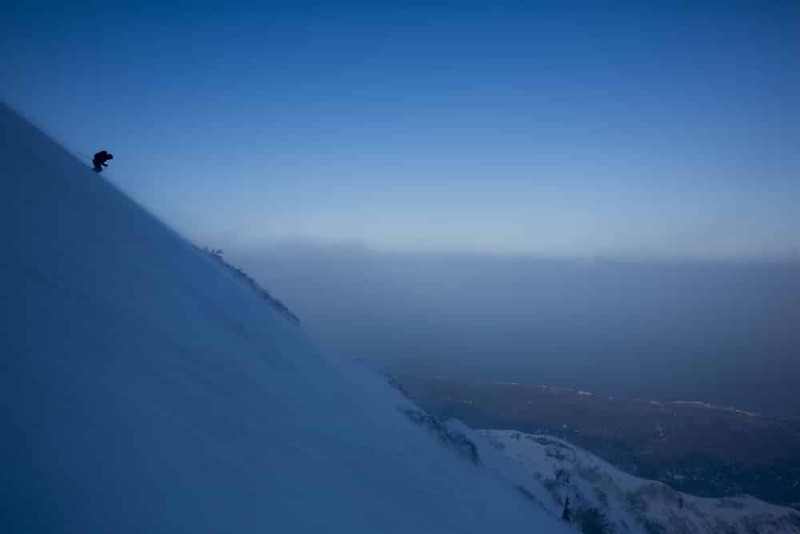 If you are used to ski for 6 or 8 hours a day, you’ll feel perfectly comfortable during this trip! The starting point of this adventure will be the city of Sapporo. As we’ll start early in the morning, you should be there the night before. We’ll then meet at Saporo station. I can also pick you up from the hotel if it’s close to the station. 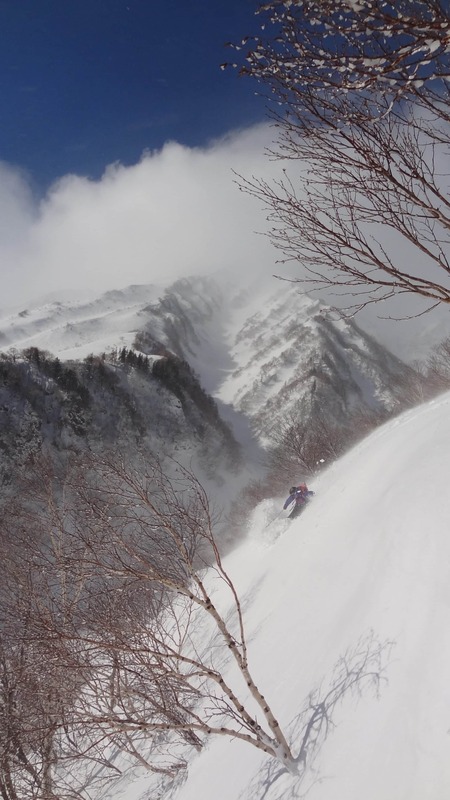 Please contact me if you want to join me for this unique backcountry skiing tour on Rishiri! 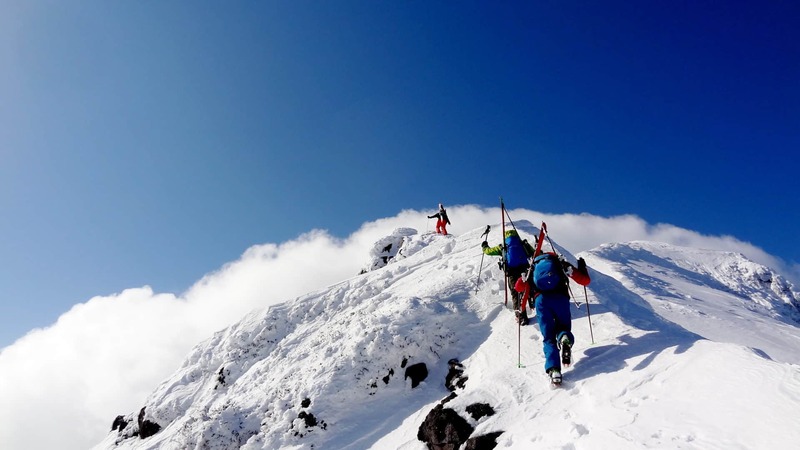 I will be happy to guide you there and show you the great skiing spots of the island. 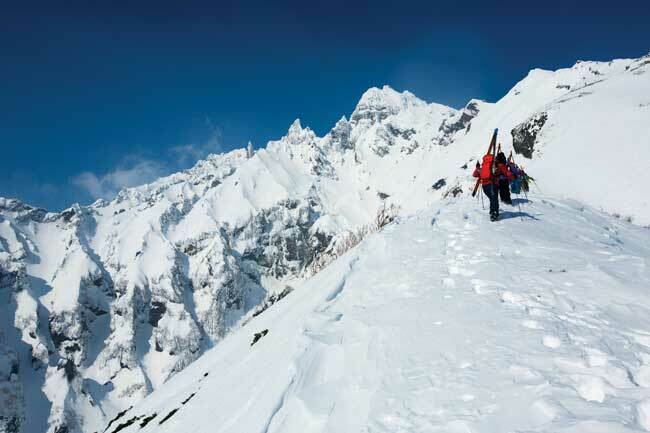 We’ll reach the summit of Mount Rishiri and ski there. Then, we will board the ferry back to Wakkanai. We’ll stay in Wakkanai. 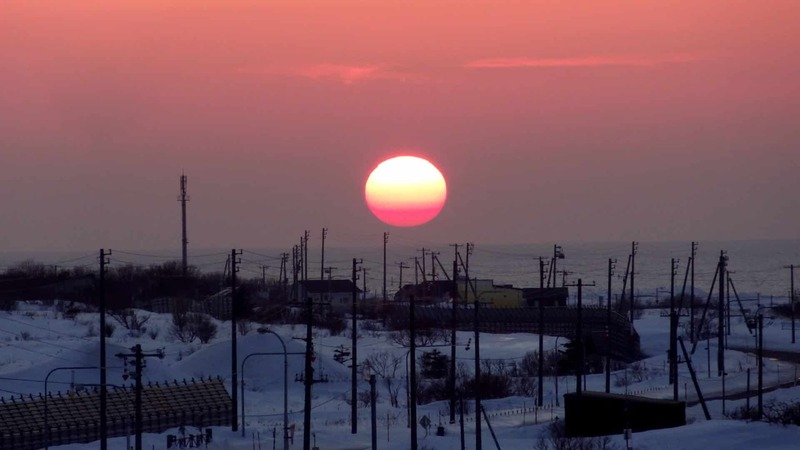 We’ll go from Wakkanai to Mashike. 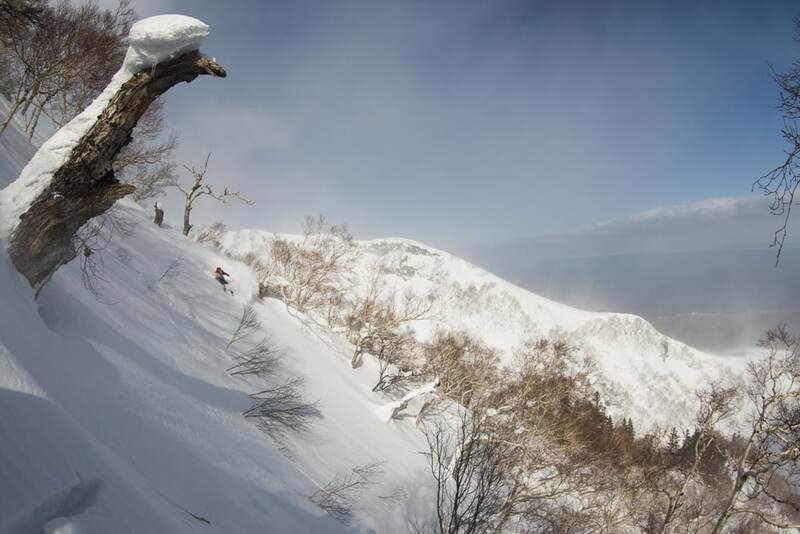 We’ll ski in Mount Shokanbetsu. Then, we’ll travel back to Sapporo. We’ll go from Sapporo to Wakkanai by car. Then, from Wakkanai to Rishiri by ferry. We’ll stay in Rishiri. Lunches and food on the go on the mountains are not included in the price. 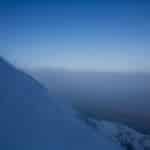 I can also lend you the Avalanche safety gear at JPY 2,000 per day, so please get in touch with me if you would like to rent a set.